Being a great head coach means success in competition. I don’t know that we coaches can be successful if we don’t manage our team’s culture. While we certainly have to guide them toward aspirational team goals and show them a template of what a winning culture looks like…we also have to limit the influence of our team Debbie Downer. Bad practices. Not like, our practices in preparation for a competition, but the things we do all the time…the things that eventually become our culture. 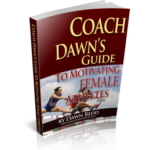 As Aristotle said, “we are what we repeatedly do”, and if we have an athlete who repeatedly displays poor behavior (without correction), then it could become contagious. Stifling processes. 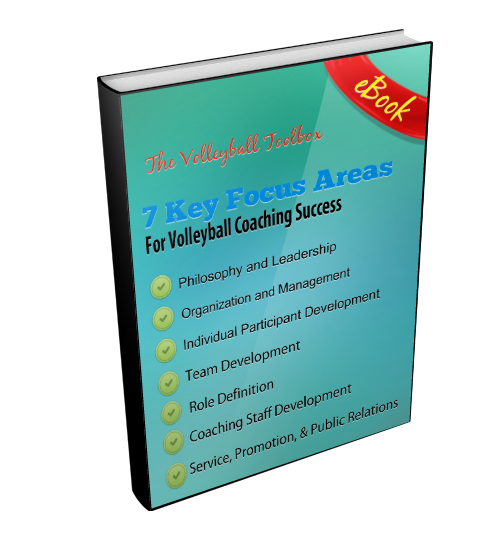 Do you have athletes who don’t buy fully into your vision for the team? Those folks are stifling your ability to move the team forward. Does your team have a history of hazing newbies? That process will stifle your team’s ability to gel and compete in crunch time. Nasty people. It’s easy to cut the athlete whose contribution your team won’t miss when they’re gone. But what if your nasty player is your best player? We’ve got to be willing to challenge that athlete’s view of how their teammates should be treated in order to save our team culture. A great post over at Leadership Freak was the jumping off point for this post…check it out!